A fun and addicting game that doesn't require a ton of intense brain activity or quick reflexes - just relaxing fun! 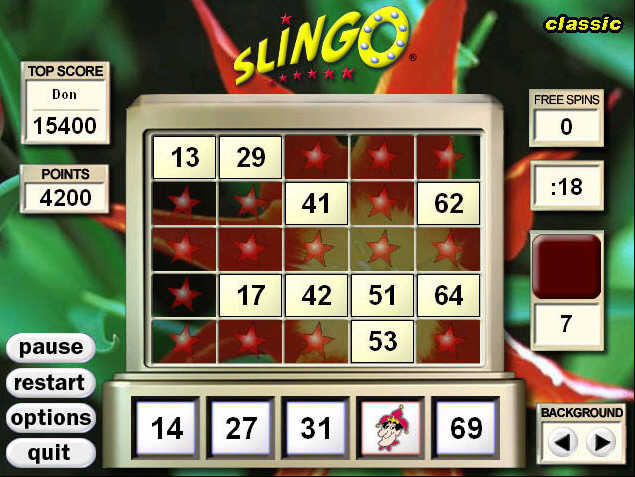 Slingo Game - Play Slingo Deluxe Games is the unique and exciting combination of legendary favorites: Bingo and Slots. 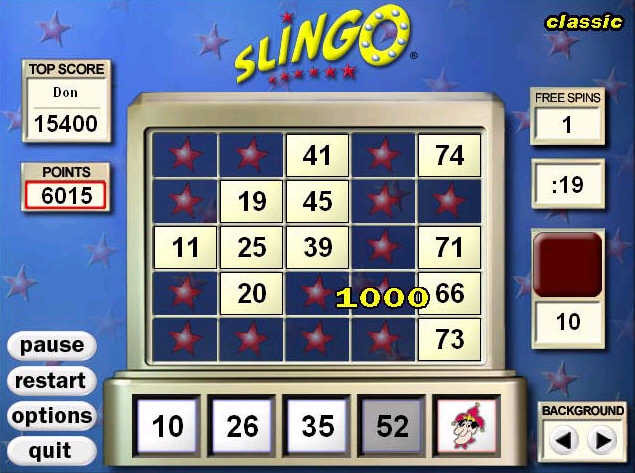 It was first developed as a traditional 5-reel slot machine in 1995 and then one year later, it became one of the biggest multiplayer online games on America Online. Mixed Matrix mode lets you match numbers all over the board instead of 1 column. New bonus points for multiple jokers. Great backgrounds you can change during the game. Set game pace to match how you want to play. New score tracking to improve on your personal bests or compete with family and friends. Pattern mode lets you match certain number patterns and keep playing to wager all your points where you can win more or lose it all! 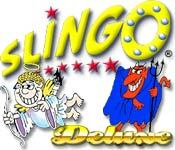 NingPo MahJong Deluxe - A awesome new MahJong Game tile-matching puzzler, It is better than ever before !